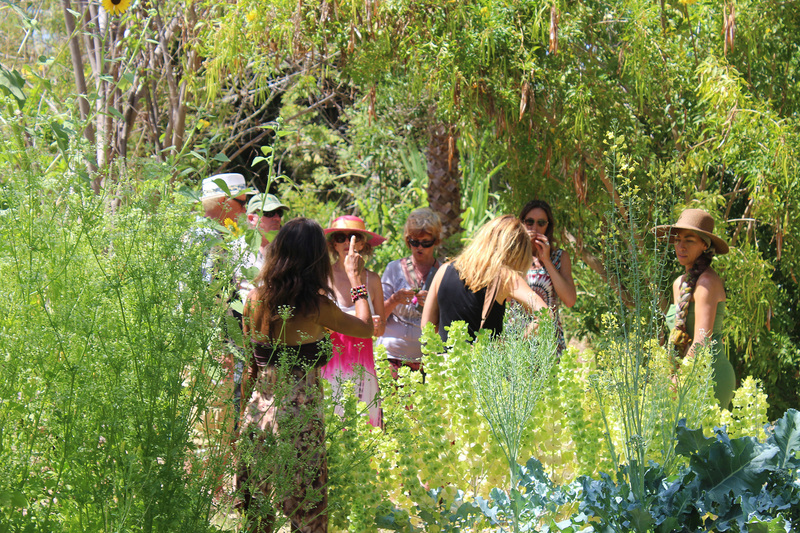 The proposal to create a cancer garden came from Kitzia who started a pilot projct at Buena Fortuna Botanical Gardens in La Ribera, Baja California. It is 35-40 miles from the San José del Cabo Airport. 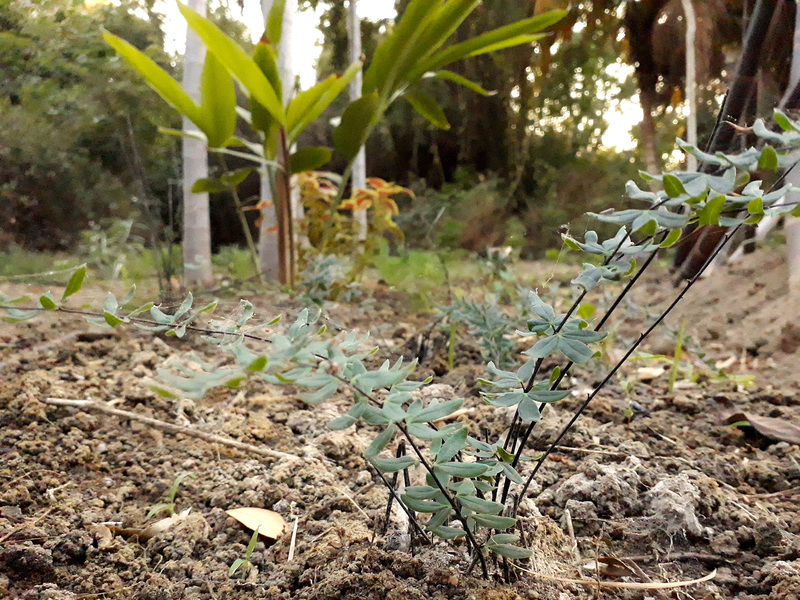 Kitzia dedicated two acres of Buena Fortuna to plants needed for cancer patients but there is another location where more plants are being cultivated in a nursery type setting. 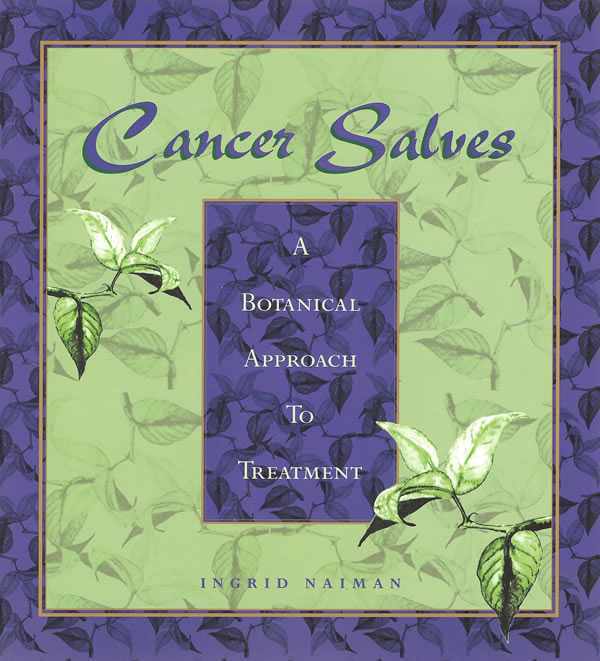 Almost immediately, the potential for sharing this project came into focus so the intention is to describe the nutritional and medicinal benefits of the plants; the methods of growing, nurturing, harvesting, processing, and prescribing the herbs so that similar projects can be created anywhere and everywhere in the world. This is why the navigation is organized by climate. The first steps involved design of a garden in the shape of a medicine wheel. 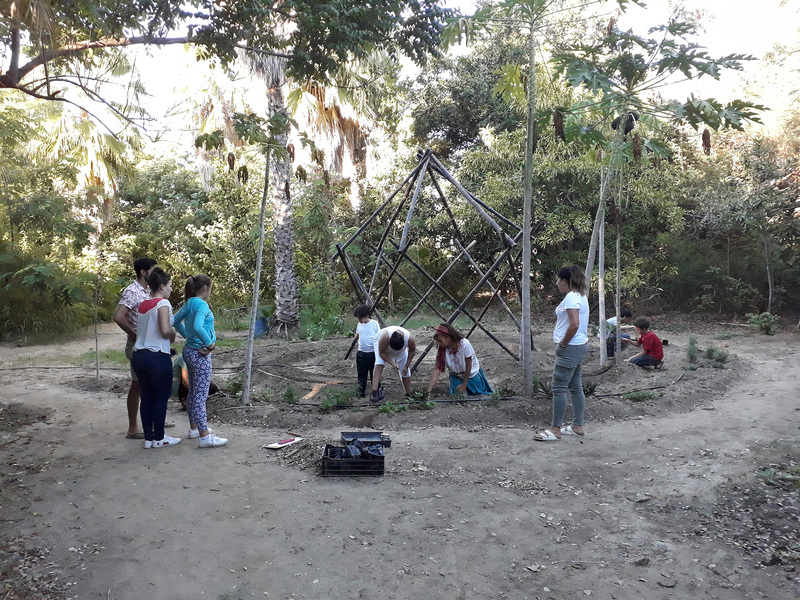 A weekend workshop was held and local families began putting the young plants into the prepared garden. In a few months, we can expect a green miracle! The production garden is a little bigger and has a windbreak of moringa. The production garden has drip irrigation and mesquite and neem for natural pest control. The upper part has spiral and Tree of Life design. 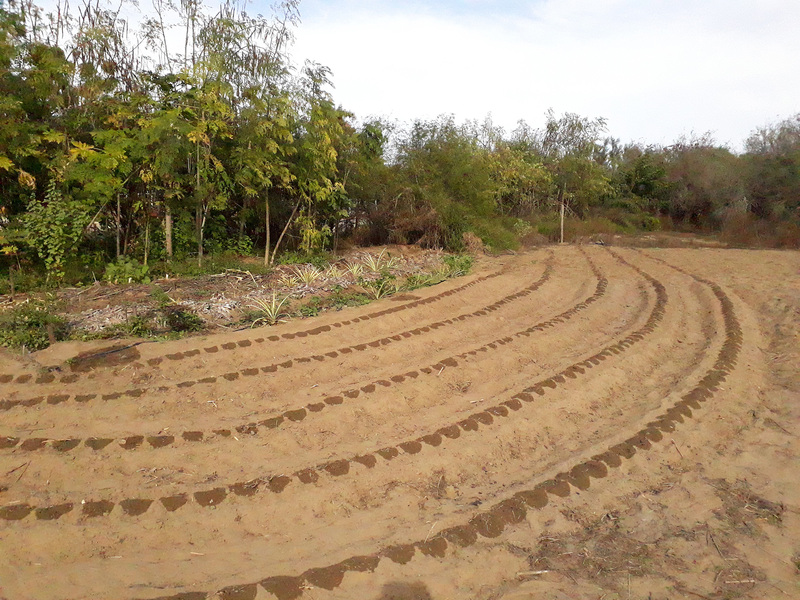 It is where the vegetables are planted. Though you do not see them yet, a lot has been planted: arugula, bok choi, Ethiopian kale, lettuce, tomatoes, zucchini, and edible flowers like chrysanthemums and nasturiums. Here you see cilantro on the left and Tecoma stans, called palo de arco in Spanish. This translates to “twisted stem” and has beautiful yellow flowers. Despite the names being similar, it is not the same as the Brazilian pau d’arco. Kitzia with her famous braid is on the far right. Above: Ginger and Pellaea ternifolia, a fern. Below: The irrigation system and some of the plants.